No matter how much you love your sewing machine or how well you take care of it, even the best machine will eventually need to be replaced. You might even decide to upgrade early to take advantage of new technology and features. 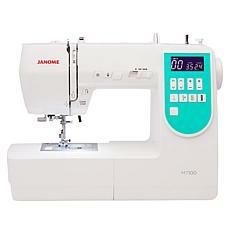 Either way, an automatic sewing machine could be your new best friend. 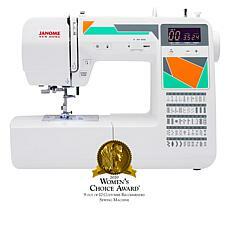 If you're new to sewing, an electric sewing machine is still an excellent choice. 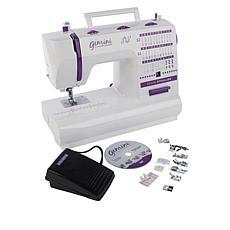 In fact, an electric sewing machine can be easier to learn on than a mechanical sewing machine. With one of these machines, you'll be churning out professional-quality products in no time! 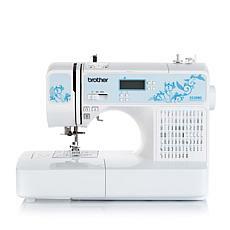 HSN carries the biggest sewing machine brands, including Singer and Brother, so you'll have plenty of options to choose from. Some are even designed specifically for beginners, with user-friendly buttons and instructional DVDs. Accessories typically include needles, bobbins, seam rippers, multiple foot options, spool caps, and everything else you need to get started. 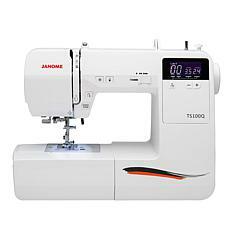 Browse our selection of electronic sewing machines to find the right fit for your skill level and projects. 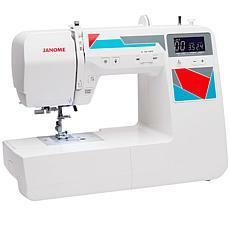 When you're ready to expand your horizons, check out our embroidery sewing machines, which combine the precision of computer-generated designs with the power and simplicity of an electric sewing machine.